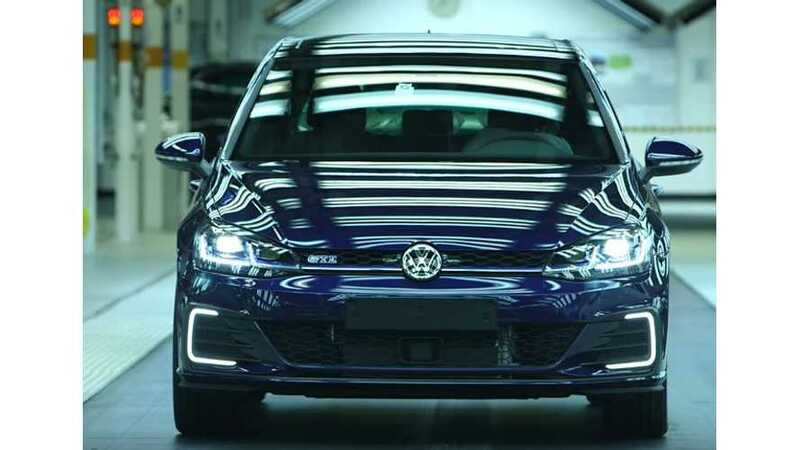 The jubilee car is a blue Golf GTE, a plug-in hybrid hot hatch that is “a symbol of the future of mobility at Volkswagen." 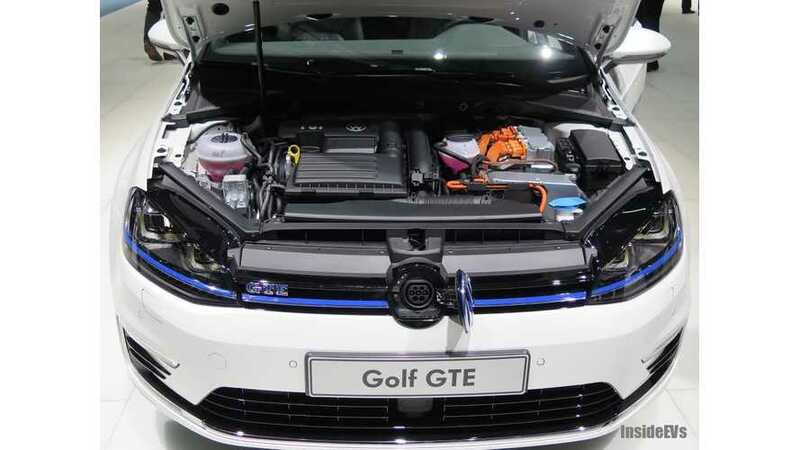 Unveiled at Wörthersee 2015, the Volkswagen Golf GTE Sport Concept attracted a lot of attention. 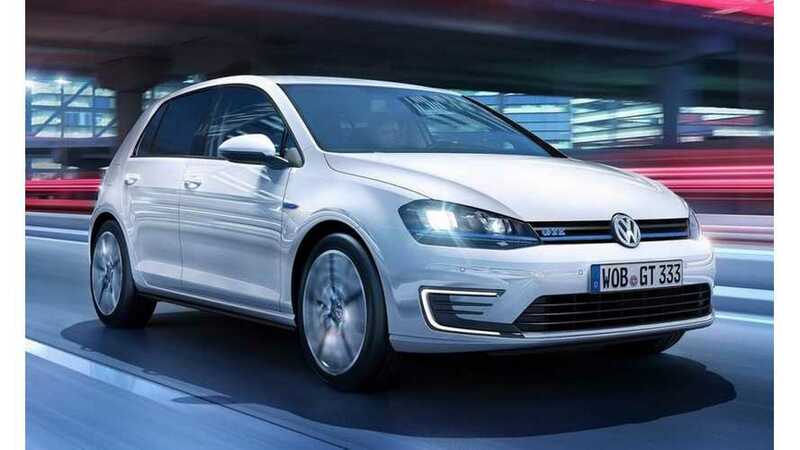 Volkswagen is introducing at Wörthersee 2015 one more plug-in hybrid concept car under the GTE series - the Golf GTE Sport. It's a special 2-seat, all-wheel-drive sport car with a very powerful drivetrain: 295 kW (400 hp) of system power and 670 Nm of torque. 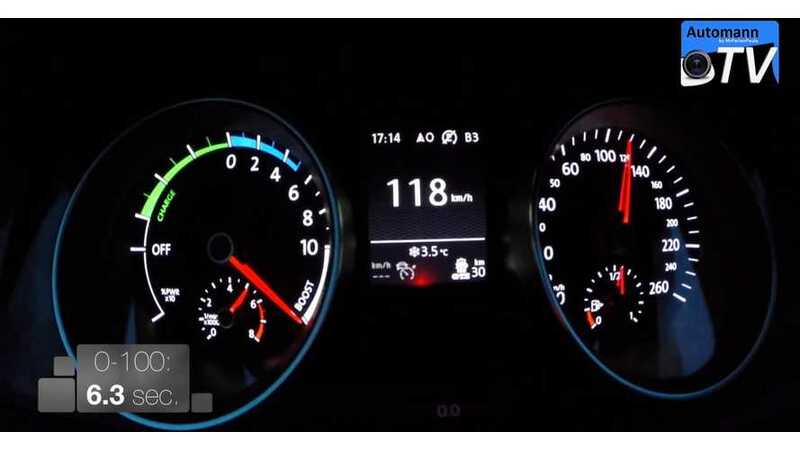 Here's video of some acceleration runs in the Volkswagen Golf GTE. 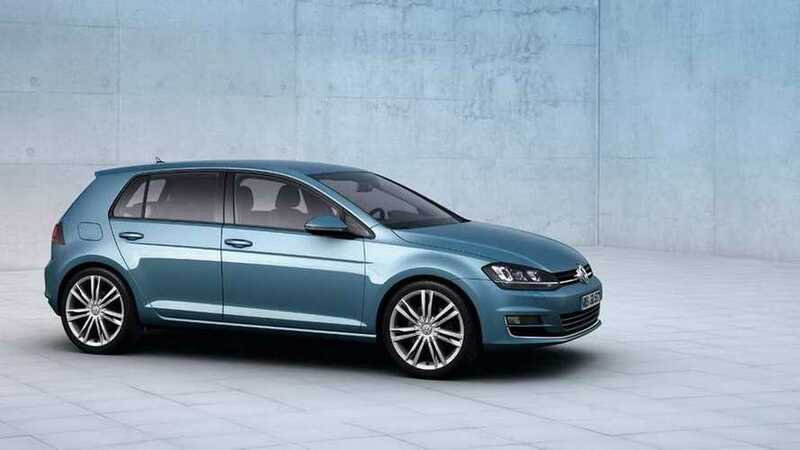 The Volkswagen Golf GTE is available to order from today, costing £28,035* RRP. 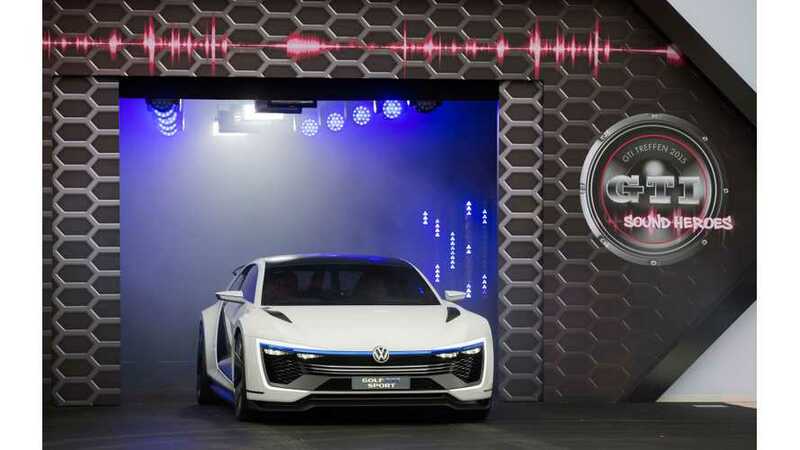 And unlike Volkswagen’s other electric vehicles (the e-up! 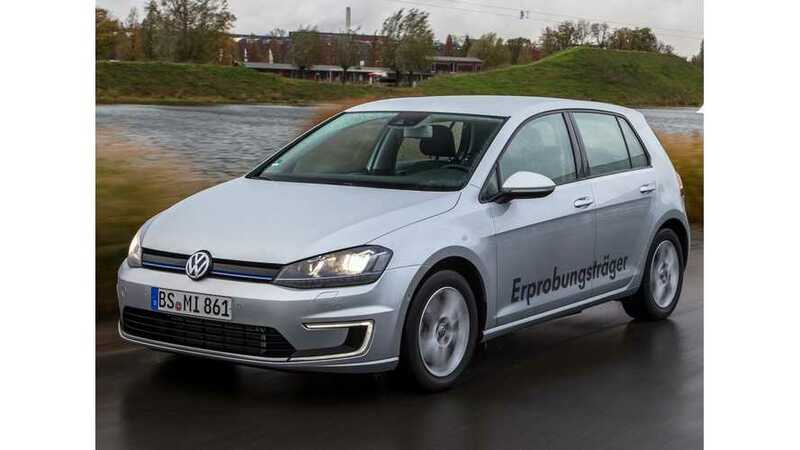 and e-Golf) which are sold through a network of 25 e-Retailers, the GTE will be available through all of the company’s franchised sales outlets. 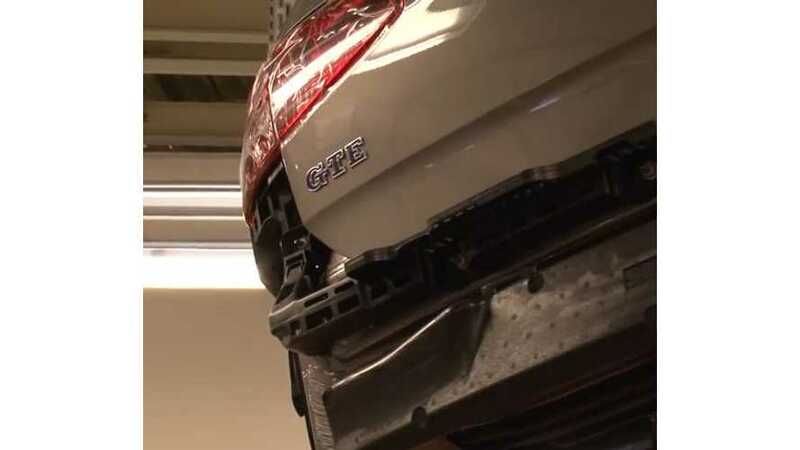 Here's video from the production line of the plug-in hybrid Volkswagen Golf GTE. 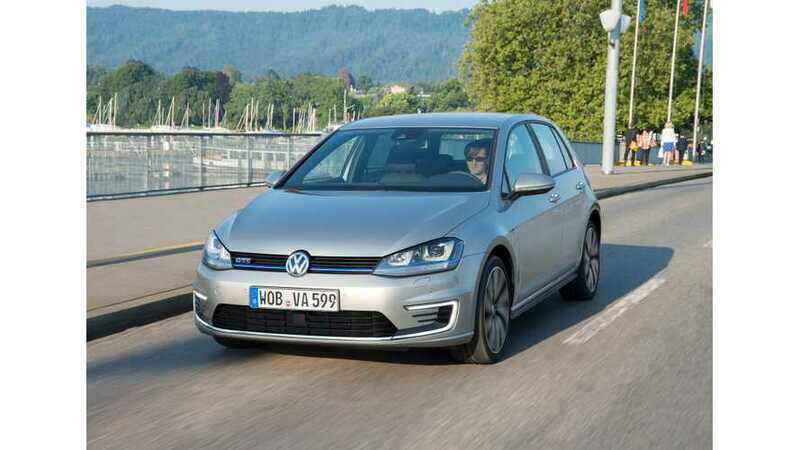 Here's Autocar's first drive review of the plug-in hybrid Volkswagen Golf GTE. 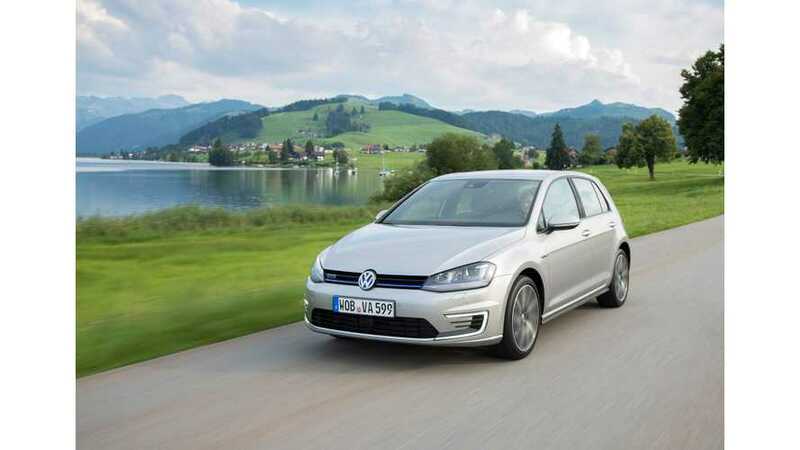 The 2015 Volkswagen Golf GTE has officially been price starting at 36,900 Euros in Germany, or $48,390 USD.